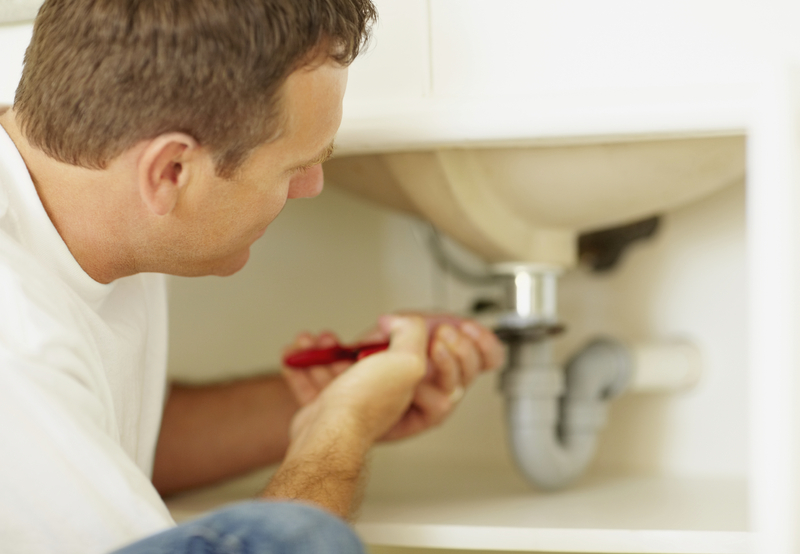 Do you need a permit for home improvement projects? In addition to permits, if you hire a contractor to perform the work, be sure the company/contractor meets all current license requirements for the state, county and municipality in which the work will be completed. This information is easily obtained online through websites like the Better Business Bureau and the State Attorney General. Ask the contractor to see the licenses, which they should provide willingly along with references. The best advice for homeowners is before embarking on a home improvement project, contact your municipal planning office to determine if permits are needed and if the contractor you are considering for the project has valid local licenses. Often, the planning office staff can provide a recommendation on a reputable contractor based on project type.